Anyone who is disabled should give some serious thought into investing in their very own mobility vehicle. While there are numerous benefits to doing so, for many the most alluring perk is the ability to avoid public transport. Today, many public transport bodies pride themselves on the fact that disabled travellers can use their facilities. However, there are still some lingering issues. Therefore, here are three advantages to avoiding public transport and using your own vehicle instead. 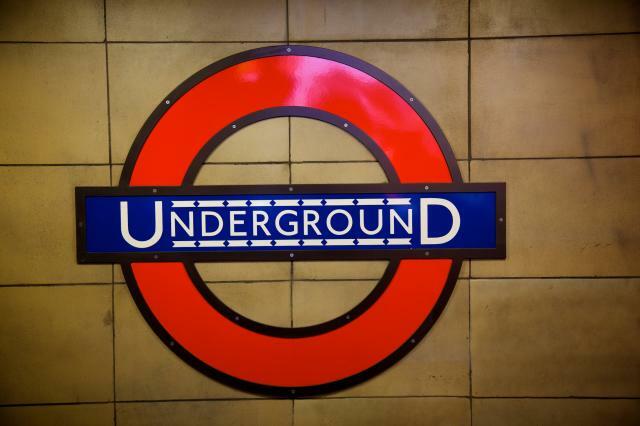 The Evening Standard – using a report conducted by Muscular Dystrophy UK Trailblazers – recently highlighted that tube journeys can take up to four times longer for wheelchair users as they do for other able-bodied passengers. The report also revealed that an alarming number of disabled passengers face conflict with other passengers because they use a wheelchair. One campaigner even said that he considered London to have ‘no-go zones’ for people who are disabled. Every major city sees chaos around rush hour. In terms of public transport, this can include long queues where people push and shove. While this process is frustrating for able-bodied passengers, it can be doubly exhausting for those who use wheelchairs. Many disabled people find comfort in upholding a high degree of independence. This includes a desire to be self-sufficient at all costs. Unfortunately, public transport can put a strain on this self-determination. Instead, wheelchair users are forced to ask for assistance from staff, drivers and other passengers whenever they dare to use public transport. This can often cast a negative light over using public transport. If you’re sick of the hassle surrounding public transport, then you need to look no further than Mobility One Ltd. With a number pre-owned vehicles on offer, it’s possible to find a mode of transport that is both cheap and convenient.